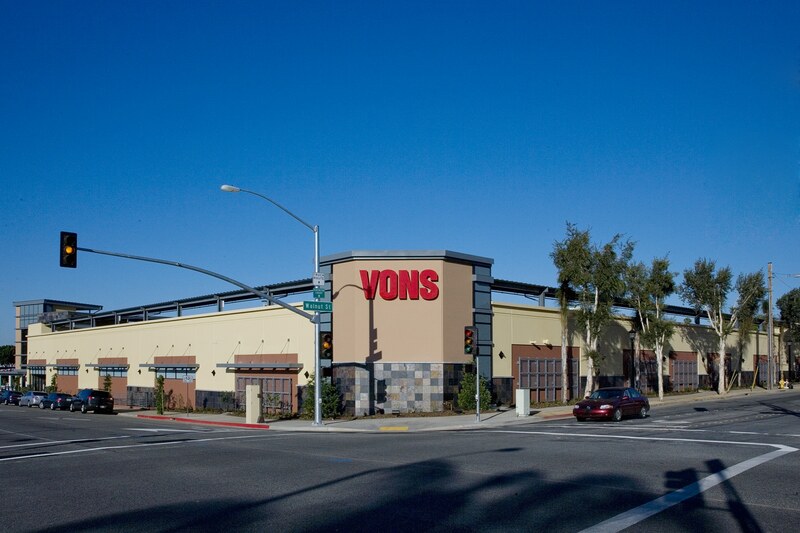 Vons - Pasadena, CA | Eleven Western Builders, Inc.
Vons teamed with Eleven Western Builders and DLR Group to create a truly unique project for the City of Pasadena situated on the historic Rose Parade route of Colorado Boulevard and Sierra Madre. 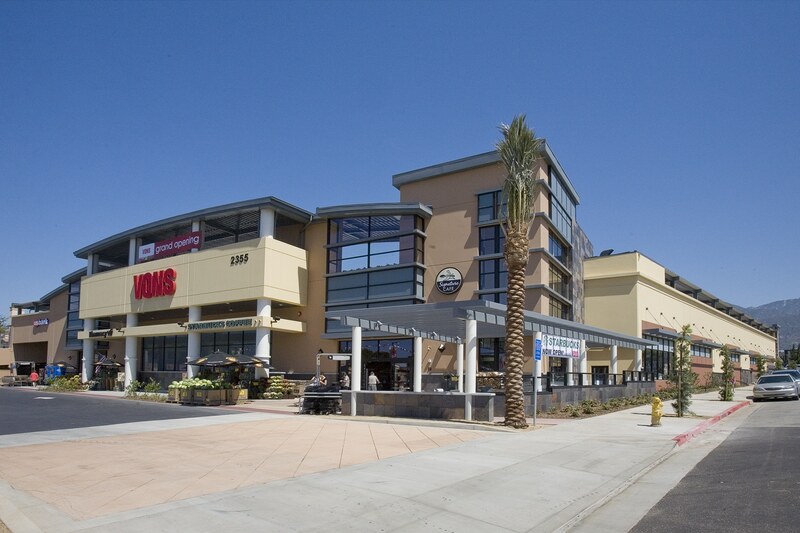 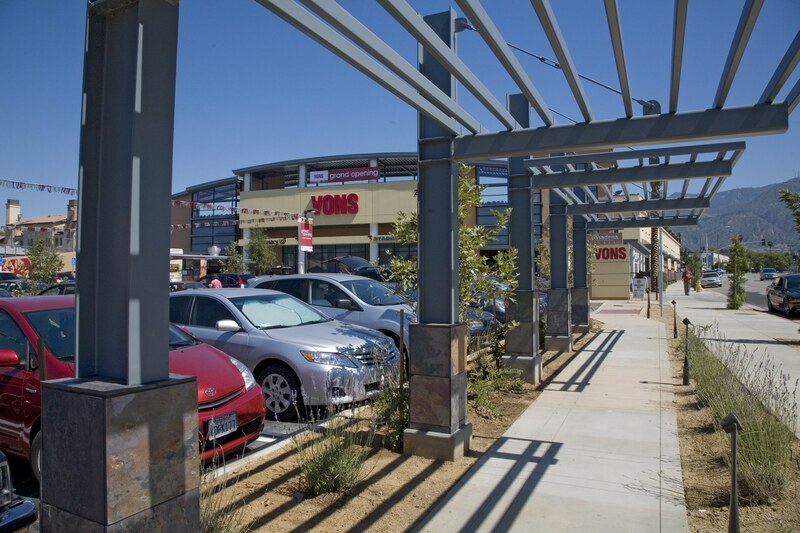 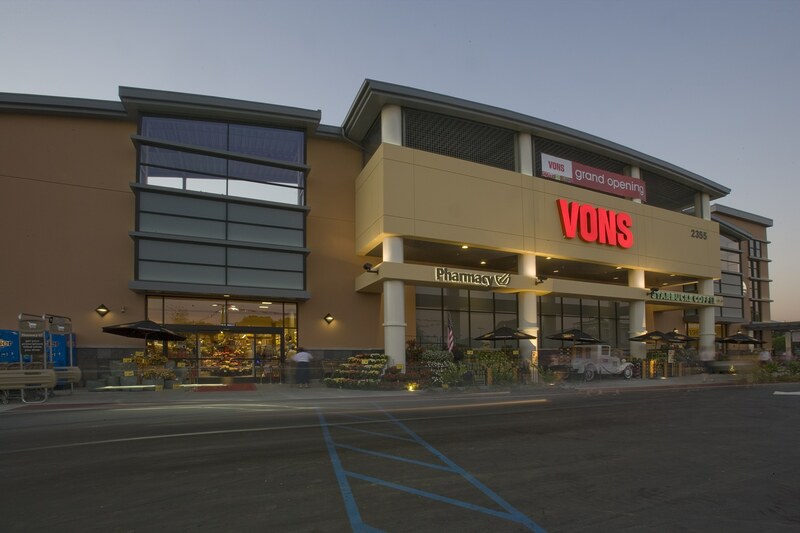 The new Pasadena Plaza provides a modernized 58,000 square foot Vons with rooftop parking and 20,000 square feet of shop space. 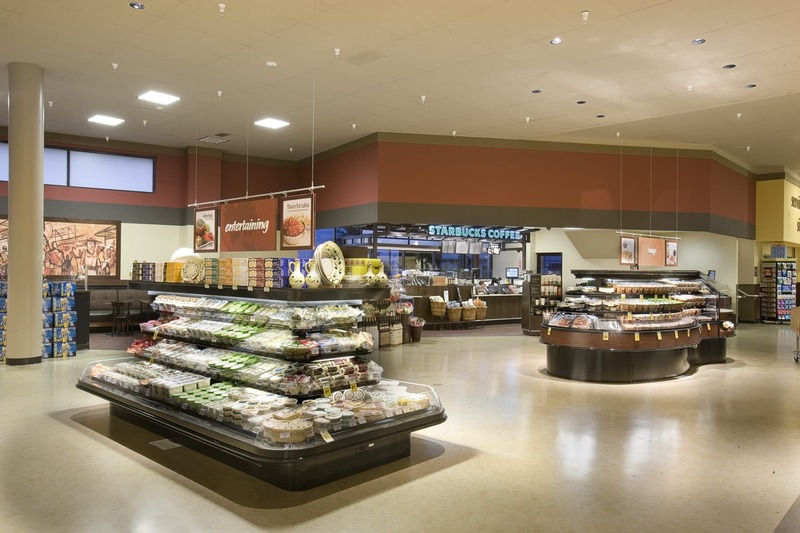 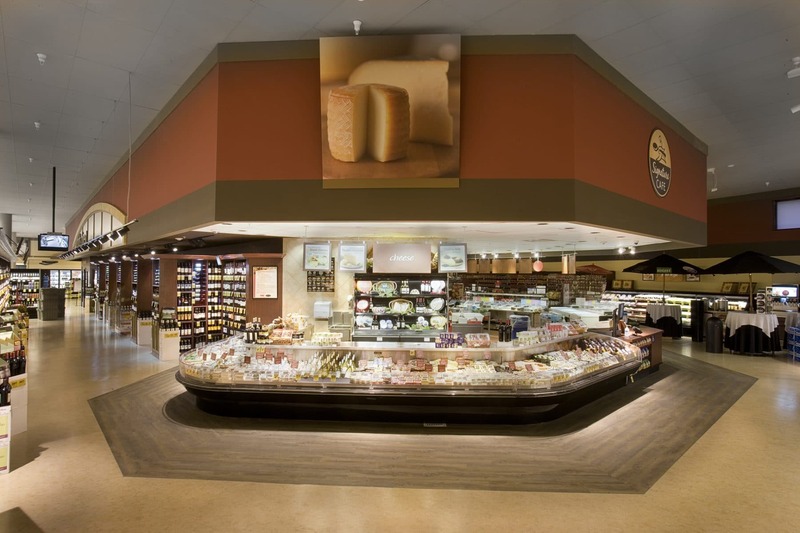 In an effort to provide an environmentally friendly project, this store was designed and constructed to meet the requirements of LEED Certification.